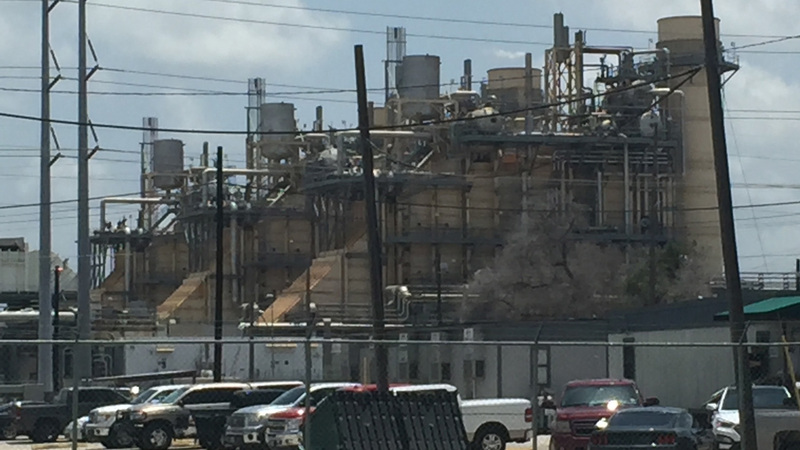 BEAUMONT, TX (KTRK) -- Investigators are at the ExxonMobil facility in downtown Beaumont where a bomb threat was called in. The Jefferson County Sheriff's Office says they responded after finding out about the threat around 11:30am. So far, investigators do not believe this is anything but a threat, and say they have not recovered or found any sort of suspicious device.